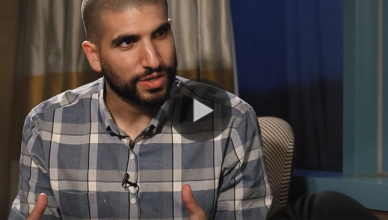 Ariel Helwani has covered mixed martial arts (MMA) professionally since 2006. He works for MMAFighting.com which is part of media giant SB Nation. However, Helwani has also worked for Fox Sports 1’s weekly UFC Tonight show along with regular pre/post fight coverage for major events. 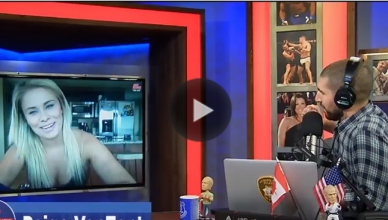 Ariel is the former co-host of the Sirius XM radio show “Fight Club.” And is currently the host of The MMA Hour podcast every Monday afternoon.